8010 Williamsgate Circle Crestwood, KY 40014 | Home for Sale | MLS #1393473 | Joe Hayden Real Estate Team - Your Real Estate Experts! 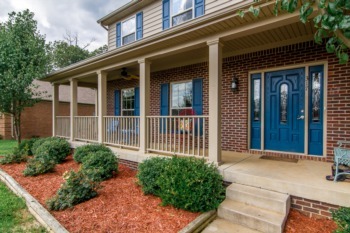 Move-in ready home with access to the Oldham County School System! 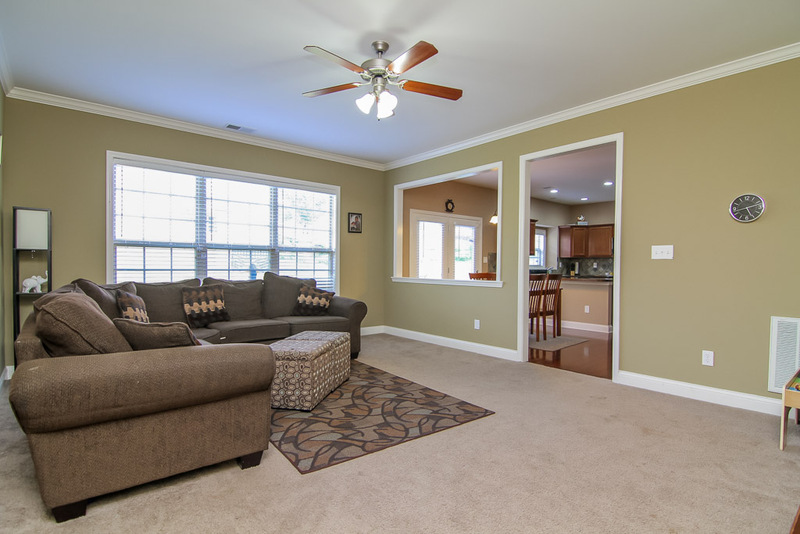 Consider this spacious, newer home at 8010 Williamsgate Circle in the convenient Williamsgate subdivision. 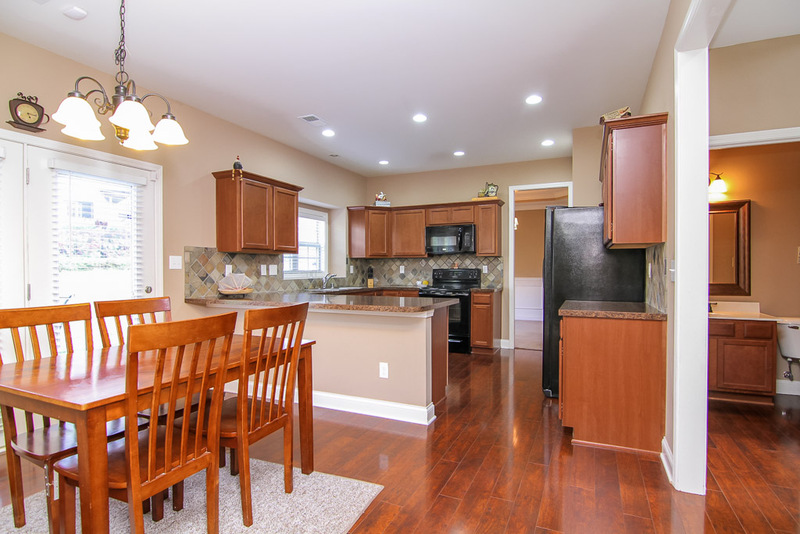 Featuring an two-story foyer, an open floor plan, 4 bedrooms, plus a great location on a corner lot, this home offers plenty of opportunity to live comfortably with room to grow. Just off the beautiful soaring entryway is access to the formal living room that is open to the formal dining room, both with crown molding. 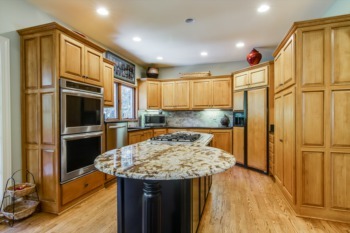 The eat-in kitchen benefits from a breakfast bar, a helpful pantry, access to the patio and family room, making entertaining a pleasure. A half-bath completes the first level. 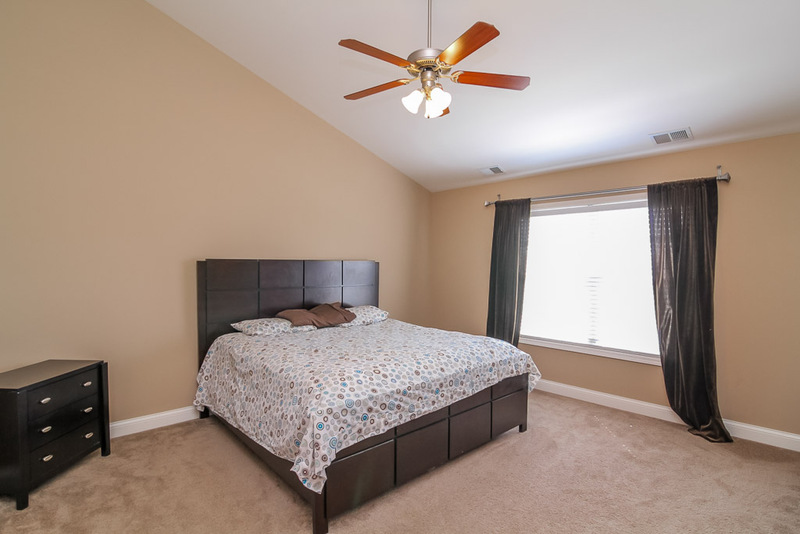 The 3 additional bedrooms all are roomy enough for furniture ensembles and have spacious closets. Also on the 2nd floor is another full bathroom. Keep you and your car dry with the roomy 2-car, side-entry garage. The security system remains along with all of the appliances. 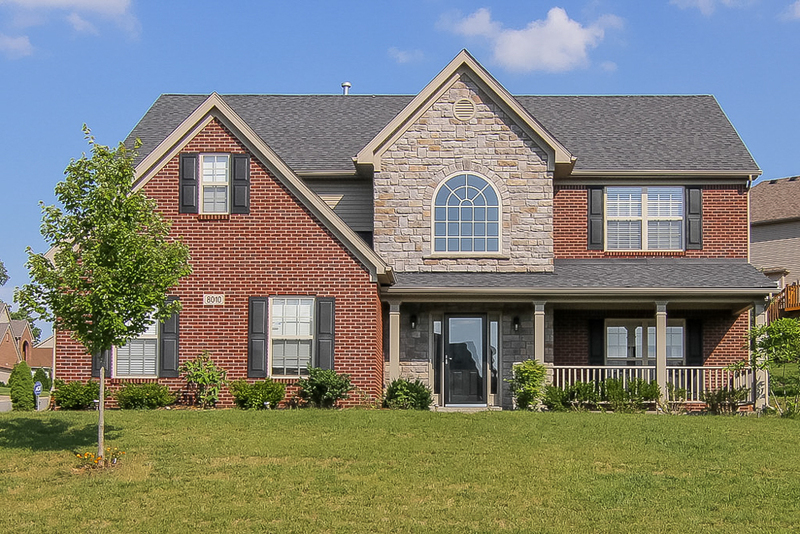 Camden Station Elementary and South Oldham County High School are just minutes from this home (buyer to verify school assignments) along with shopping and expressways. 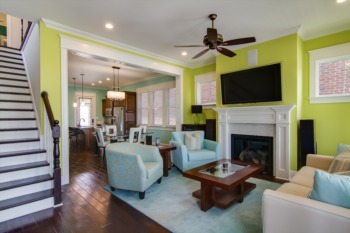 8010 Williamsgate Circle will not disappoint you, so schedule your private viewing today!